Forget about the Ides of March, it's all about basketball now! 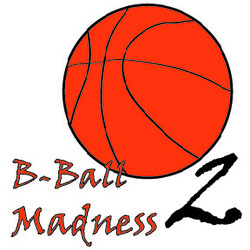 Make some time for a pick-up game of family fun with March Madness 2. 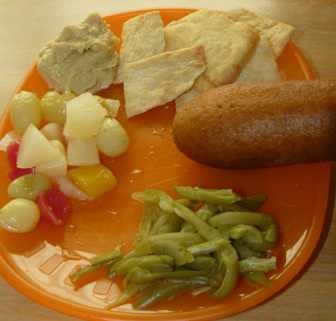 Fill in the blank bracket with foods of your choice (fruit, veggie, bread, meat) or use the completed bracket for food suggestions. As a family, play basketball to win each bracket choice. First one to score gets to pick one food to move down into the next section. 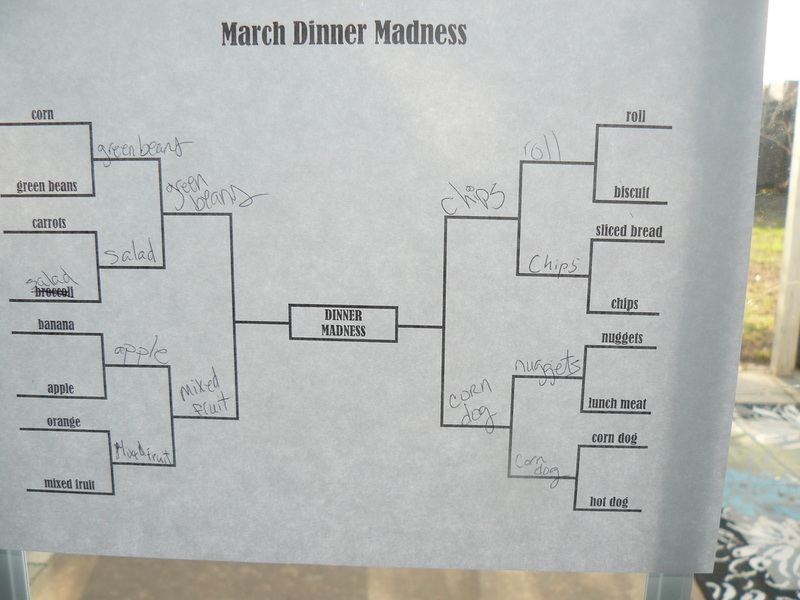 The final 4 food selections will be dinner. Whoever won the most goals in the Dinner Bracket gets to choose dessert. Let each child make their own basketball jersey. Use a plain white shirt and either paint brushes or your hands to decorate your jersey. Cut the bottom out of a paper cup, decorate and then stand cup on rim. 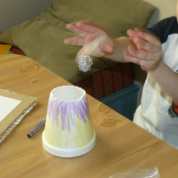 Use a small hacky sack type ball or crumple up paper or foil into a ball shape. Try to make as many goals in a row as you can. Cut out a square of cardboard (cereal box sides also work well). 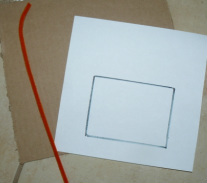 Glue a square piece of white paper to the cardboard. Draw a square with the top near the center. 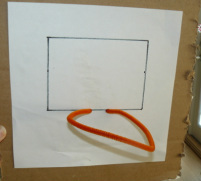 Use an orange pipe-cleaner and poke through the cardboard to make the goal. Shoot hoops inside or outside. You could even play a basketball video game if you choose. Whatever is it, make sure everyone gets a turn and you are enjoying your time as a family. There are several sites with word searches, games and printable basketball sheets. Here are a few options, just search basketball.